The FCC’s Ajit Pai is in the crosshairs of a collusion investigation of his own. 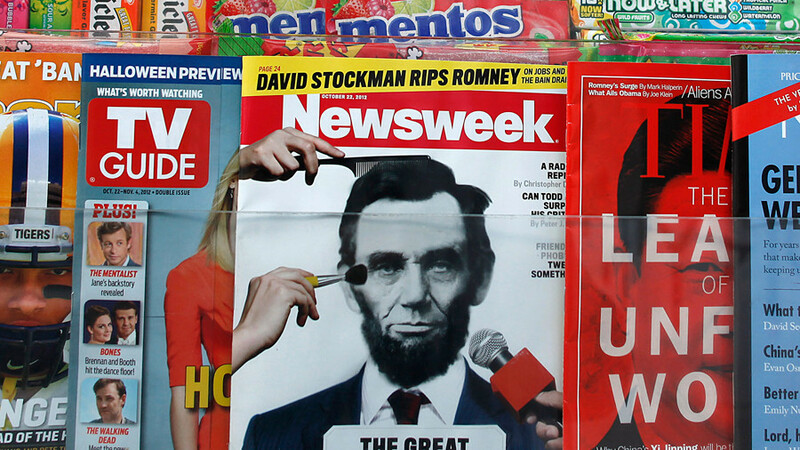 The demise of Newsweek reveals the bizarre entanglement of the magazine with an alleged cult. Underreported developments in the Michael Flynn case threaten to derail the entire Russiagate investigation. A new ice cream flavor is turning heads and confusing taste buds.